The problem of distracted driving is a massive one that, each year, takes a major toll on people traveling the country’s roads and highways. Although the number of people killed in distracted-driving deaths dropped from 2015 to 2016, the National Highway Traffic Safety Administration recorded more than 3,400 such deaths in 2016. A major cause for distracted-driving wrecks is cell phone usage. 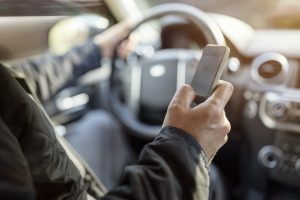 If you have been hurt due a driver who was distracted by his/her cell phone, the law may allow you to recover substantial damages. Be sure you have an experienced New Orleans injury attorney on your side to help you get the compensation to which you are entitled. Back in June, yet another fatal vehicle accident allegedly caused by distracted driving occurred in Louisiana. Police arrested a Terrebonne Parish man in connection with a fatal head-on accident on Highway 659 in Terrebonne, according to nola.com. At around 2:00 A.M., B.M. and R.N. were traveling in opposite directions on the highway when B.M.’s full-size pickup truck crossed the center line and slammed head-on into R.N.’s sedan. The accident caused minor injuries to B.M., moderate injuries to R.N.’s passenger and fatal injuries to R.N. B.M. was arrested after law enforcement searched his cell phone. The search held “evidence of distraction,” according to the report. The report did not indicate if the proof showed B.M. to be texting while driving or using some other app or feature on the phone when the fatal crash took place. Each type of auto accident case comes with its own unique set of challenges. 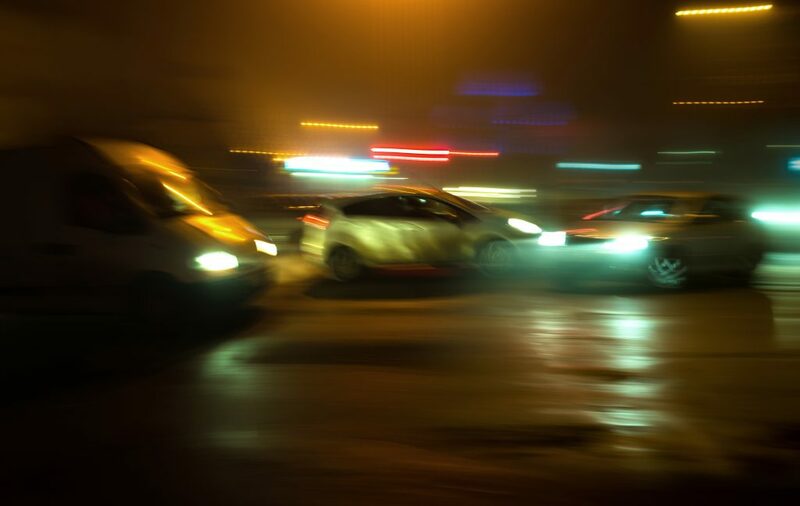 Multi-car accidents that cause injury can be especially tricky when it comes to asserting your legal rights. It may take skillful investigation to assess which driver was at fault and, therefore, liable to you for the harm you suffered. An experienced New Orleans injury attorney can help you collect the information you need and then apply it to pursue compensation for your damages. 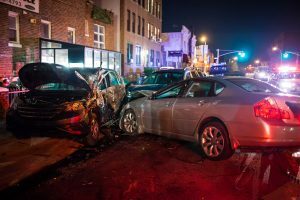 A recent accident case from Lafayette was an example of how these factual differences can influence who is liable for your injuries. The accident involved a three-car rear-end crash where G.M. was the driver of the lead vehicle. T.S. was operating the second vehicle and B.G. was the driver of the third. If you’re injured in a multi-car accident, it is very important to retain counsel quickly so that your lawyer can get to work on your case. If you were in a three-car rear-end crash (as G.M. was) and the third car crashed into the second and that impact slammed the second car into you, then that may create a situation where the driver of the third car is 100% at fault. Alternately, if the driver of the second car crashed into you first, and then the third car crashed into the rear of the second car, that may create a situation where the driver of the second car bears 100% of the blame. 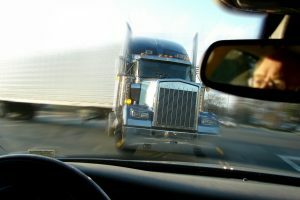 It is also possible that the two drivers share legal liability.